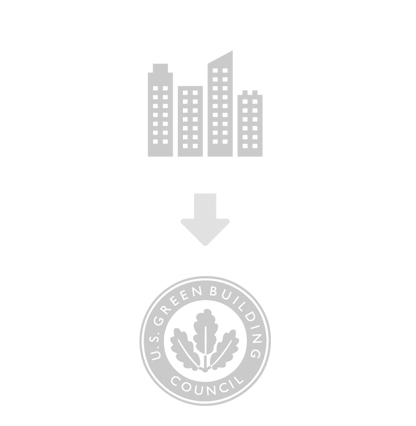 Green building has LEED. 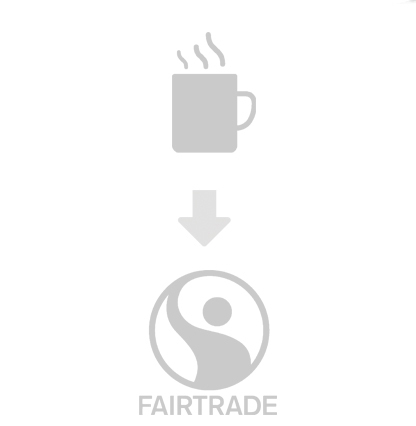 Coffee has Fair Trade. Food now has SPE Certified. 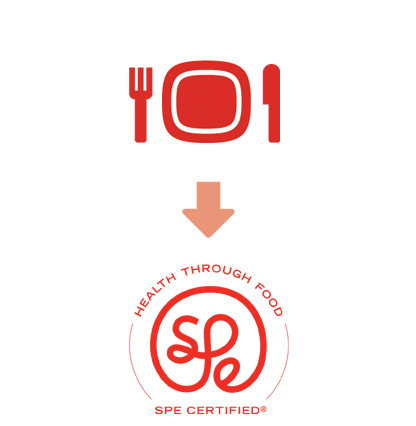 SPE Certified is a unique certification, which recognizes a foodservice establishment's commitment to nutrition, sustainability and importantly, its customers' well-being. No trustworthy, independent, third-party food certification existed with a focus on sustainability and nutrition. Until SPE. 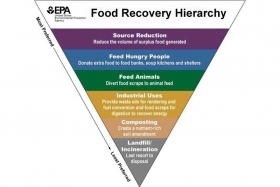 The conscious food movement is growing, and SPE is working to extend it to the food you eat at restaurants and other places outside of your home. SPE is at the forefront of nutrition analysis, helping foodservice and retail establishments with 20 or more locations abide by the Affordable Care Act's menu labeling laws. We also provide an array of consulting services and a level of expertise that is unmatched in the industry. Rigorous criteria. Grounded in science. With more and more customers demanding healthy choices when eating out, our foodservice consultants can help you to meet and exceed those high expectations. The tenets of SPE have been developed over 15 years through the collaboration of leading chefs, registered dietitians and SPE's Scientific Committee of world-renowned nutrition experts. Unlike our competitors, we have combined cutting-edge research with international health standards into a 90-page charter of practical guidelines, applicable to a wide variety of cuisines. This charter forms the basis of our culinary and nutritional certification and consulting programs. Our vision: To be the universal, trusted standard for healthy and delicious dining outside the home. Our mission: To promote health and well-being through food to all people. 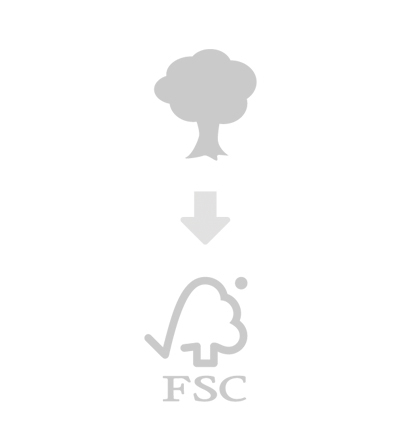 NOTE: The trademarks and logos for Fair Trade, FSC and the U.S. Green Building Council are the proprietary certification marks of their respective owners and do not have links or connections with SPE Development US Inc.